Seasoned Tax and Employee Benefits Attorney Steve Long Joins Ward and Smith - Ward and Smith, P.A. 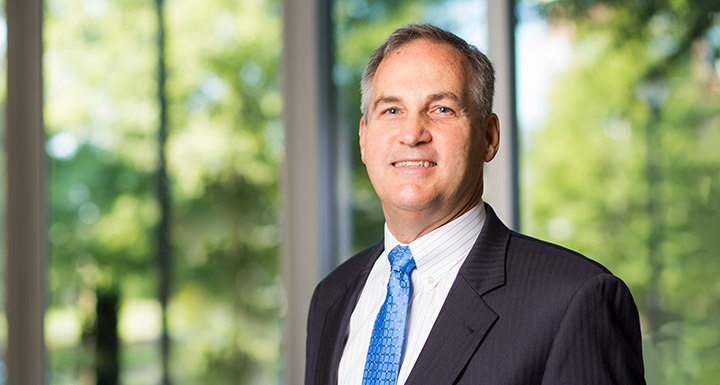 Ward and Smith is pleased to announce that tax and employee benefits attorney Steve Long has joined the Raleigh office. Long will lead the firm's tax and employee benefits practice. His addition strengthens the firm's tax and ERISA offerings and will benefit the firm's wide base of corporate, financial services, and technology clients. Long's extensive experience includes the formation and operation of public charities and other tax-exempt organizations. He is well-versed in structuring tax-efficient estate plans, including business ownership succession plans involving ESOPs and other plans. He is active in the community and serves on the Board of Governors of the University of North Carolina. Long joins a team of tax, employee benefits, and estate planning attorneys who regularly advise clients on local, state, federal, and international tax matters with a comprehensive perspective on employee benefit matters. Their combined education and experience enables clients to create programs and solutions that are optimized for employer success. They often collaborate with clients' in-house counsel, corporate outside general counsel, accountants, and other tax and financial advisors.